Why Did AESU Choose Rijsttafel as the Included Meal in Amsterdam? AESU chose rijsttafel, a Dutch word that literally translates to “rice table,” as the included meal in our trips to Amsterdam. But why? Every year people ask the same question. Why include rijsttafel instead of typical Dutch food? AESU makes sure that you get a taste of the unique flavors of each country you visit while traveling around Europe with us. While there are delicious traditional Dutch delicacies such as herring, Poffertjes, Patat, and snert, AESU wants to share another side of Dutch cuisine with your taste buds. The Dutch East India Trading Company had a strong presence in Indonesia for hundreds of years, from 1602 to just after World War II, 1949. Their presence led to the shipment of new spices from Indonesia and around the world to the Netherlands, forever blending Indonesian spices and foods with traditional Dutch dishes. An influx of Indonesians and their traditions created a unique culture. While the Dutch are said to have invented the rijsttafel, all of the foods included are typical Indonesian cuisine. Servers will bring out samplings of various dishes for the group. You can pick and choose what you would like to taste whether it be fish, veggies, meat, etc. Typically, you can find 7 – 40 side dishes that you can try with various types of rice. AESU, the most trusted name in travel, offers unique, exciting travel programs for college students and young professionals at affordable rates. Each trip is action-packed and informal—designed just for people your own age. 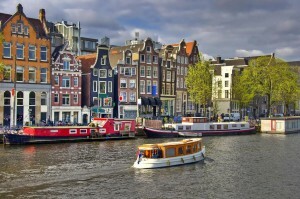 We offer several trips to Amsterdam, including Euro Focus, Great Escape, and Euro Spree. We are also able to design custom tours just for your group. Click Here to take a look at all of our trips! 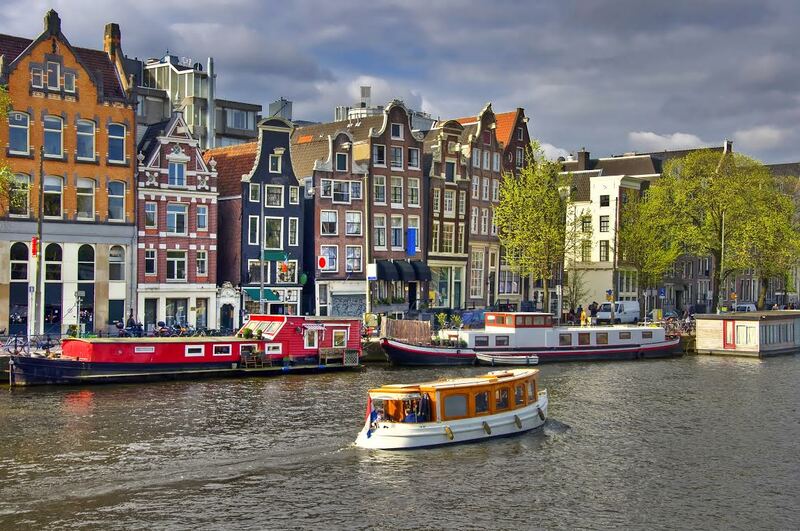 Want help booking one of our Affordable Trips to Amsterdam? Please contact AESU by calling 800-638-7640 or fill out the contact form found on our website. And don’t forget to check out all of our great Travel Tips, especially the Travel Tips for Europe, before you head overseas. This entry was posted on Friday, March 13th, 2015	at 6:55 pm	. You can follow any responses to this entry through the RSS 2.0	feed. Both comments and pings are currently closed.